Although Halloween has ancient origins as an evening when spirits of the dead roamed the world, Halloween decorations in private homes are a fairly recent in origin. Understanding that Halloween is merely “pretend” modern children dress up in costumes and go from home to home to demand treats, lest the mischievous or evil spirits play tricks on the home owner like rubbing soap on the windows or decorating the trees with toilet paper. Every year, home dwellers often delight in decorating their homes with symbolic Halloween decorations. Many home decorations are quite elaborate and enjoyable; you too can create distinctive Halloween decorations without spending too much money. The primary Halloween decoration is, of course, the jack-o-lantern. Inexpensive at your local supermarket, you can choose a pumpkin that matches your size requirements, from small to extra large. In fact, Irish children of Celtic descent often use large turnips as jack-o-lanterns. 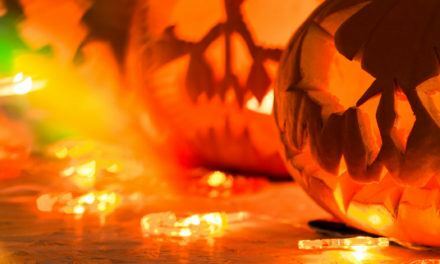 The goal of jack-o-lanterns is to scare away ghouls, goblins and unfriendly spirits by their frightening carved faces. Choosing and carving a Halloween jack-o-lantern decoration is not only fun for children, but also gives them a chance to show off their carving creativity. 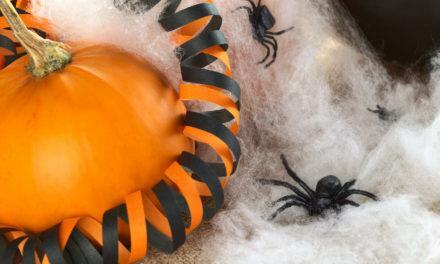 Many families prefer the pumpkin jack-o-lantern, but a Halloween decoration that is gaining popularity are synthetic pumpkins that are already equipped with different colored lights inside that run all evening with batteries. 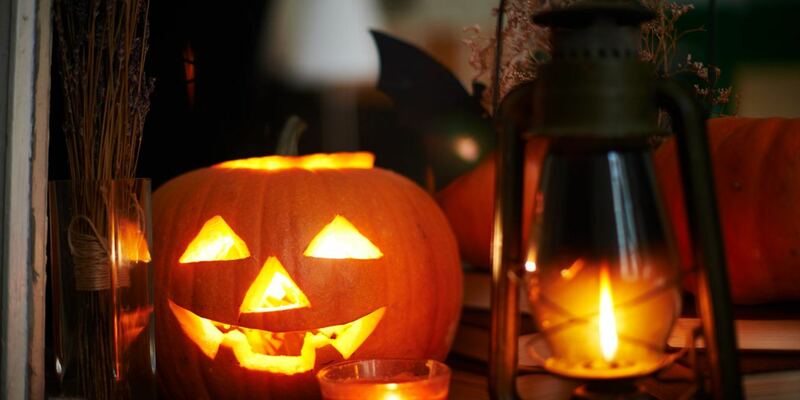 While pumpkin-carved jack-o-lanterns need a candle inside them to create light, the synthetic jack-o-lantern Halloween decoration already has multi-colored lights inside that can’t be blown out by wind or rain. A unique way of using the synthetic pumpkin as a Halloween decoration is to line your sidewalk with these scary faces that will widen the eyes of any trick-or-treater! If you would like to go a little further with Halloween decorations, you may choose to decorate your porch with inexpensive black and orange crepe paper, synthetic spider webs and bats, and scary painted faces. You can also find looping cassette tapes that play scary Halloween music and sounds. 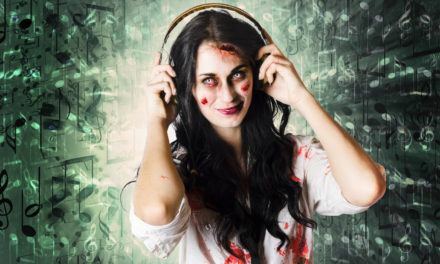 To maximize Halloween fun, many adults like to dress themselves as a type of Halloween decoration! Youngsters coming to the door for trick or treating are often delighted to find Dracula, the Wolfman, or Frankenstein’s Monster answering the door. Other popular adult decorative costumes include Star Wars, Star Trek and Pirates of the Caribbean characters. Costume dealers indicate that Captain Jack Sparrow, as played by Johnny Depp in the three “Pirates” movies, is an extremely popular and inexpensive costume. Since Captain Jack is a scoundrel with the heart of a hero, parents tend to approve of this costume, and the children love it. 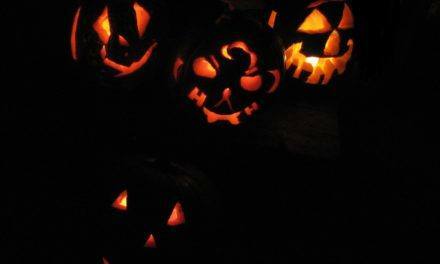 Some families, because of their religious beliefs, choose not to join in trick or treating; they view Samhain, as Halloween was known in among the ancient Celts, as a non-Christian celebration. For these families, Halloween decorations can be easily altered by obtaining children’s costumes as shepherds, one of the three Wise Men, or comic book heroes like Superman. The home’s Halloween decorations can include the star of Bethlehem and other scenes from the Bible. Halloween night can be fun for all, regardless of spiritual beliefs.